HomeInsightsUncategorizedAre You Prepared For The Upcoming Online Holiday Shopping Season? Are You Prepared For The Upcoming Online Holiday Shopping Season? To any non-commercial person, September 22, 2018, marks the first day of Fall. To business-minded people, the fall kicks off a busy shopping season where sales and product availability matter. According to research, this season’s sales are expected to be 4.5% higher than the last which promises many rewards for the businesses who know how to drive online traffic and sales. 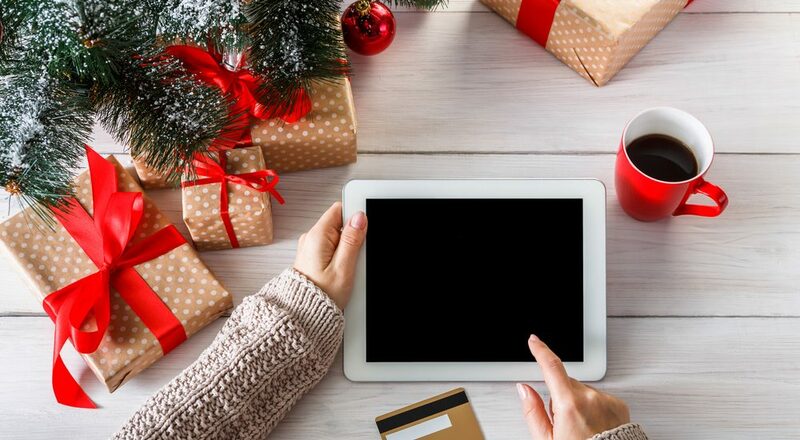 Here are a few ways you can prepare for the upcoming online holiday shopping season. Having a mobile-friendly website is critical as 52.2% of internet traffic takes place this way. When you have too much data to load, you are blocking half of the online traffic in the world. It is not sustainable, so make a mobile website option or use plug-ins. Only 28% of American retailers are online, so you will have a higher probability of success. Amazon and Walmart outsell other companies as they fast-track shipping in two days. Can you compete with that? Probably not, but you should try to have a system in place that can come near it. Do you have a quick order to warehouse pick-and-pack in place that improves efficiency? Often, slow order processing is a major reason why packages are late to arrive. Do you have a shipping provider that gives logistics guarantees? Have you checked with local shipping companies to get the fastest deals? You can also bundle packages with logistics companies. If it is not viable, try free or discounted shipping. If your advertising budget is not as large as you would like it to be, you are not alone which is why digital advertising is a great way to get more ROI for your dollars. Go after the hottest shopping days, advertise the deals that are your biggest sellers, and create a limited-time offer to push those sales within different campaigns. You can then use CTA buttons on your store’s site to offer bundled discounts to advertise other products. If you are a smaller store, it is sometimes those little things that get your customers to return. If your budget allows, offer free or at-cost gift-wrapping. You can also add a gift-bag option. Or, use it as a promotion to get people to bundle products and sign-up for your mailing list. The more you think about your options, the better you will customize your shopper’s experience while also boosting your sales for the holiday season. You must have a marketing strategy for products that are unique and quality-made. While you need those quick, must-have items, you also need to have the ones that set your business apart from all the competitors. If you can personalize gifts or offer local artisan products, be sure to promote them as these are the gifts that will be memorable ones. If you need assistance to prepare for the online holiday season, our diverse experience in social media management, blogging, newsletters, graphic design, digital advertising, writing, and public relations is the right formula for your success. Feel free to call us at 310-427-7706.